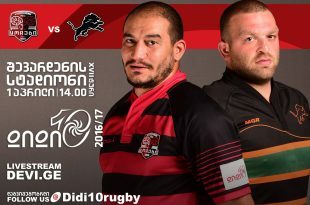 DIDI10. 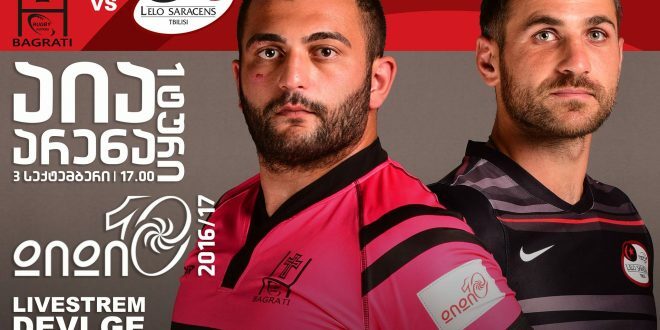 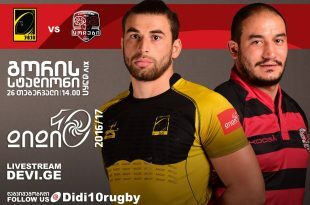 Georgian rugby 15 premiership. 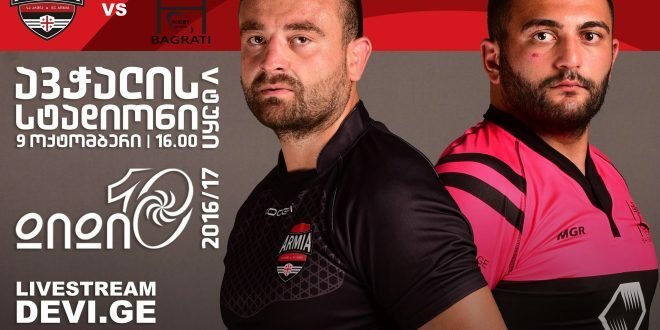 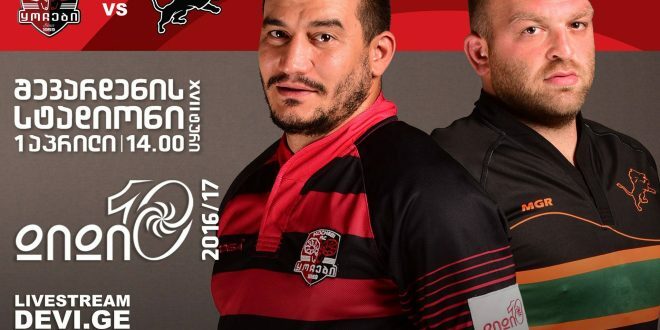 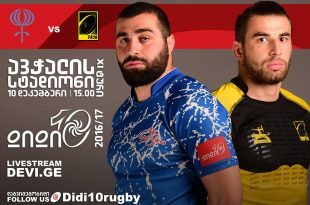 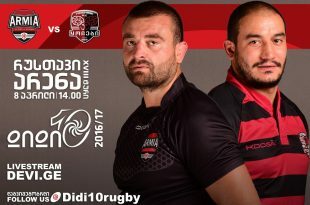 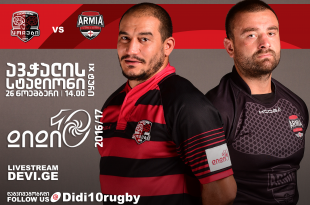 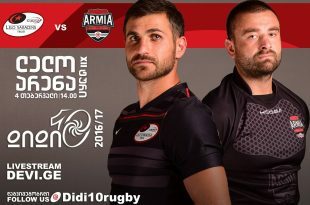 DIDI 10 is the most popular rugby championship in Georgia.The best 10 Georgian teams are participating in DIDI10. 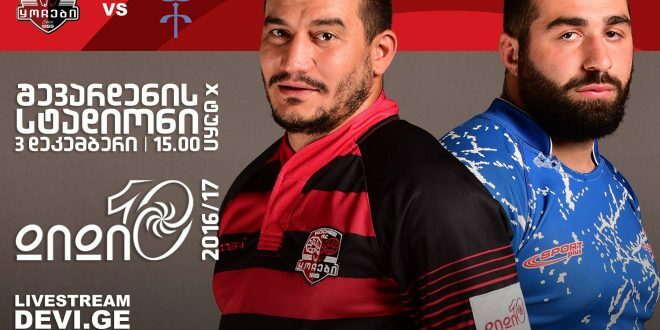 Tournament begins in September and ends in May. 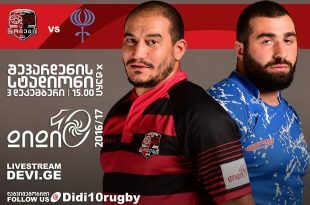 DIDI10 consists 18 group rounds. 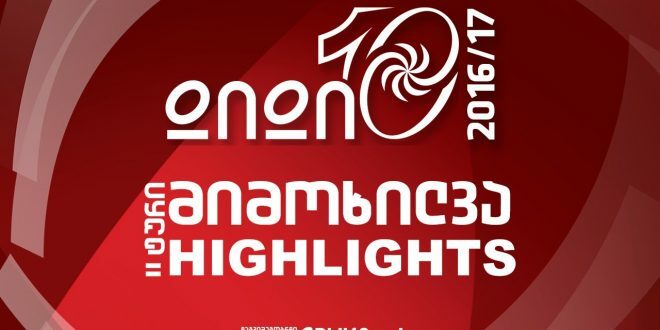 Where 6 best teams will be reviled and move to playoff round. 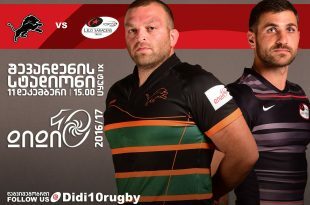 Group tours consists from 5 games. 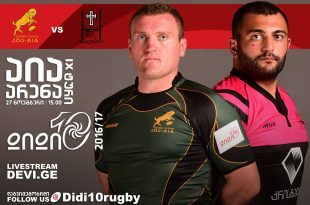 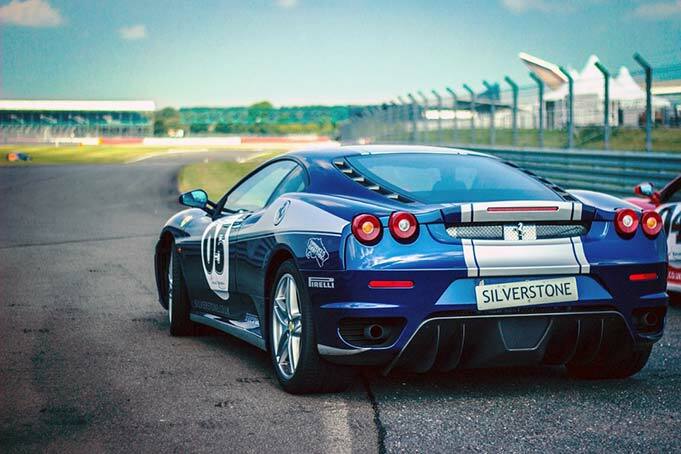 On our site you can watch 2 internet broadcasts of each round. 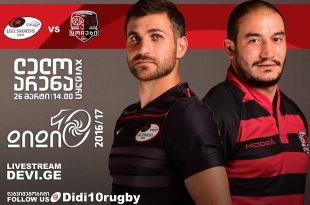 Announcements of the games can be found on our Facebook page.